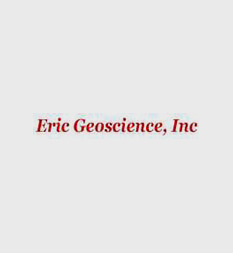 Geologic Analysis via Maximum Likelihood System (GAMLS) is a End to End delivery of the large desktop application including multiple modules which help the geoscientists understand the petroleum well logs. Every module includes complex input and configuration parameters and even more complex algorithms and calculations. We developed high end plots/charts like depth plots, cross plots, ternary and 3d plots which makes the analysis easy and accurate. 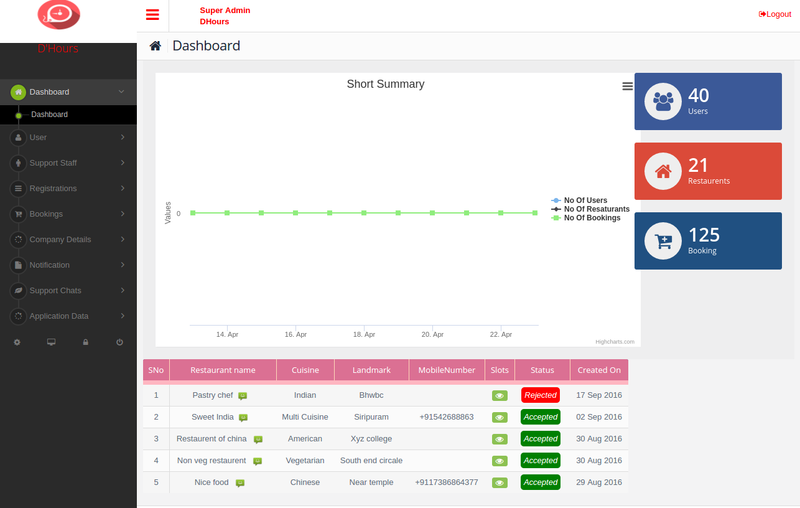 This application is used by various companies like Halcon, BHP, Halliburton etc for analyzing the well logs. 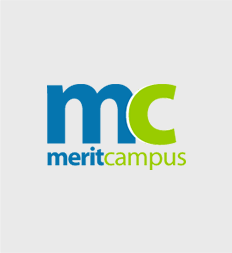 Merit Campus is an one stop portal for learning Java Topics, practicing Java Questions/Programs and for competing and winning the Merit Certificates. 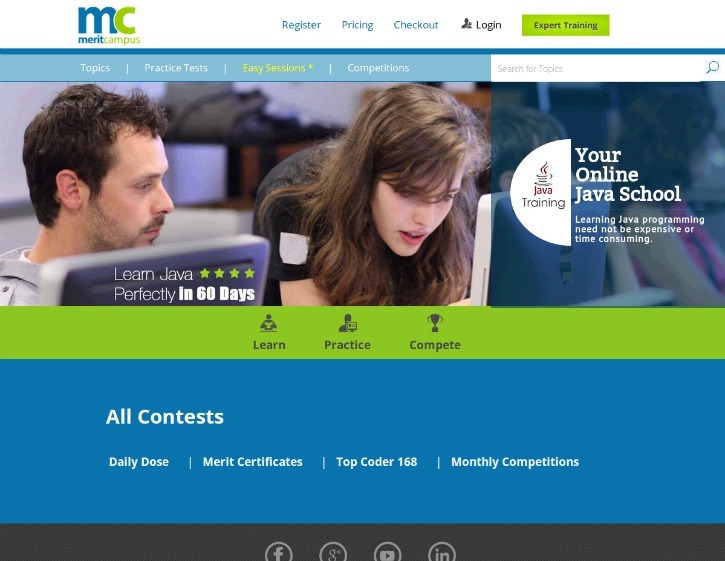 It has database of 350+ topics, 2000+ MCQs and 600+ Java programs. This is a self learning and automated evaluation tool for assessing the students programming skills and their commitment for programming. MyKinHealth brings to your kin healthcare support through renowned medical experts in USA. We provide premium 24/7 healthcare monitoring and preventive care that are on par with the medical standards followed in USA. 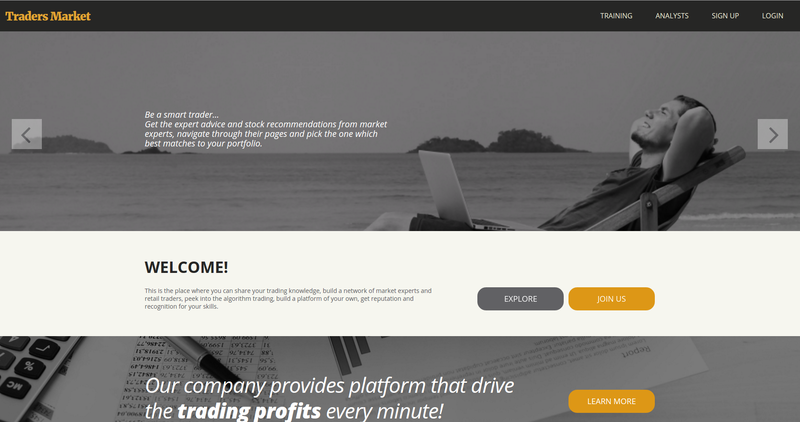 Traders Market is the place where you can share your trading knowledge, build a network of market experts and retail traders, peek into the algorithm trading, build a platform of your own, get reputation and recognition for your skills. 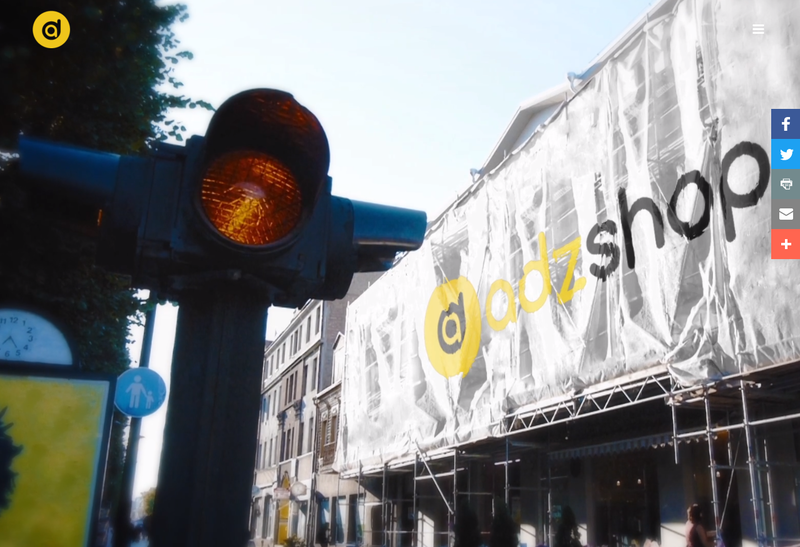 Adzshop (B2B model): Is an advertisement marketplace app. In this app, the ad space owners post the idle advertisement spaces and the corporates/individuals can rent the spaces for advertising their products and services. We strongly believe this will be a revolutionising idea like ‘Airbnb’. 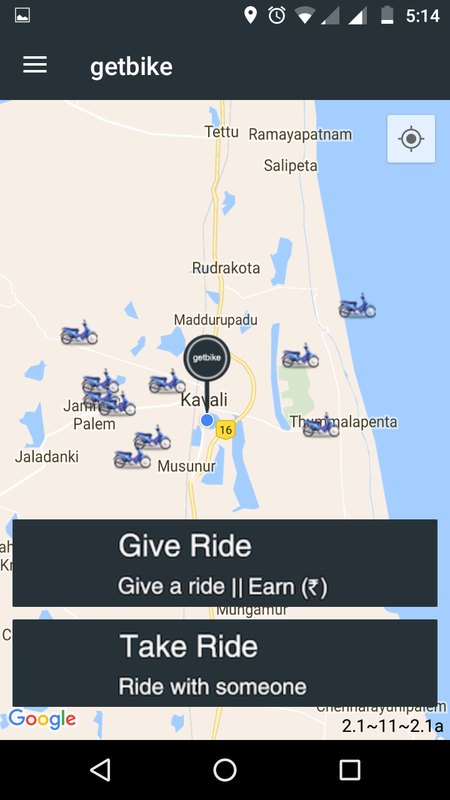 “getbike" as the name suggests is a bike share company which is tailor-made for the Indian audience. getbike makes travelling affordable & convenient to the greater population of our city who are dependent on public transport. 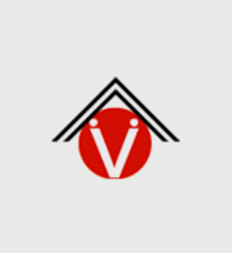 We developed a estimation tool for calculating the material requirements for customers of Visaka Industries. 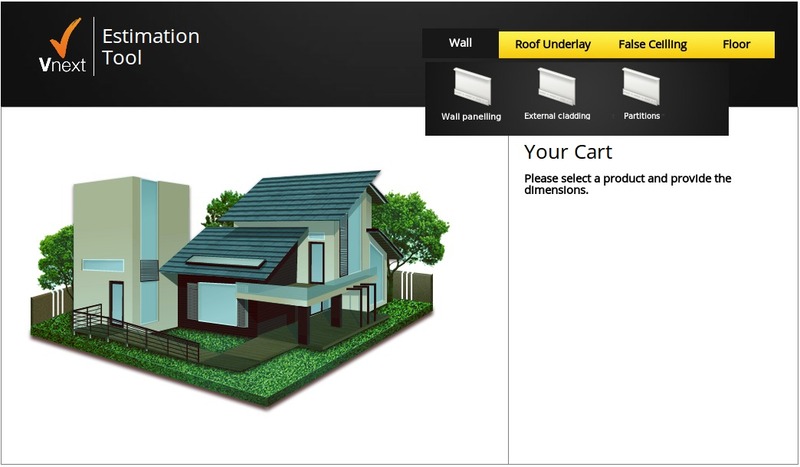 The marketing and engineering team in Visaka uses the calculation tool for estimating the cost of the material required given the dimensions of the floor, roof tops, walls etc. 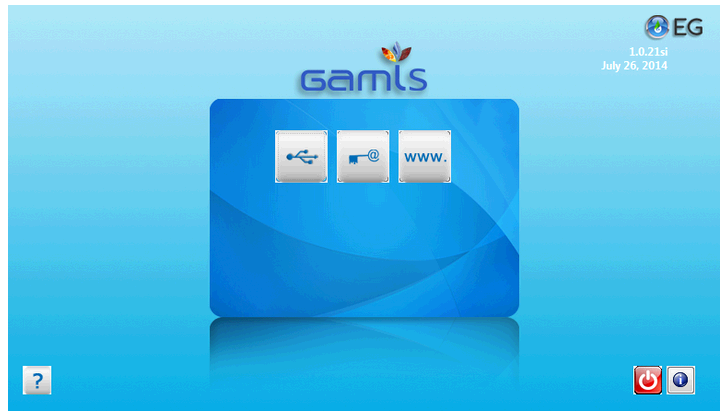 The user can choose from range of sheets available. Zen Insights at the cusp of major market transition propelled by strong undercurrent of consumer, technology, and business model innovations. Enterprises are forced, not only to change the way they think about their businesses but also innovate to survive and sustain their market power. 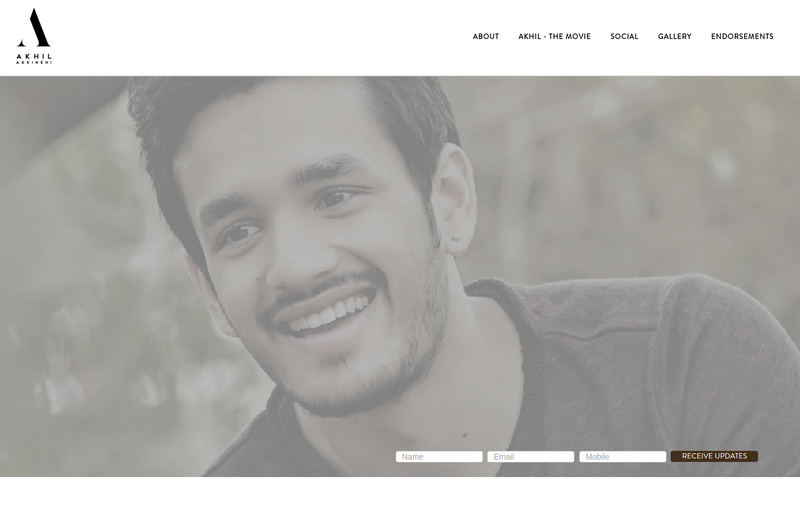 Akhil Akkineni was born on April 8, 1994, to eminent Tollywood actors, Akkineni Nagarjuna and Amala Akkineni. At the age of 17 months, he was the star of the comedy movie Sisindri, which was a blockbuster hit. His brother Naga Chaitanya is an established actor. 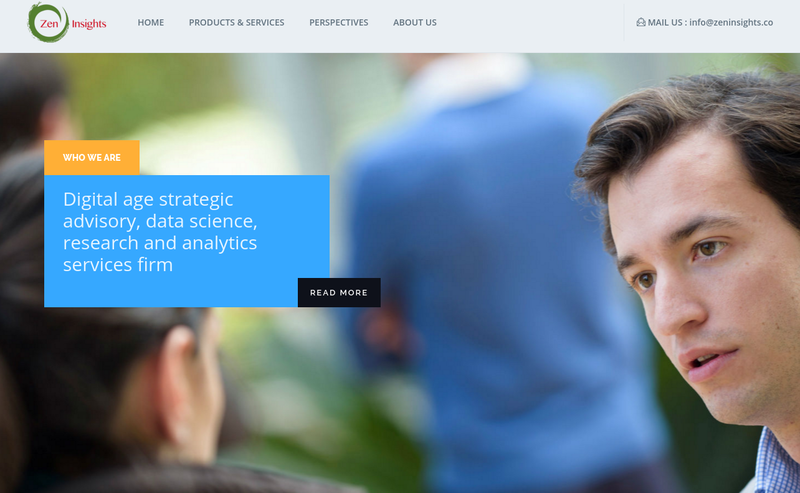 Since 1993, RiskWatch has been a global leader in providing risk assessment solutions. 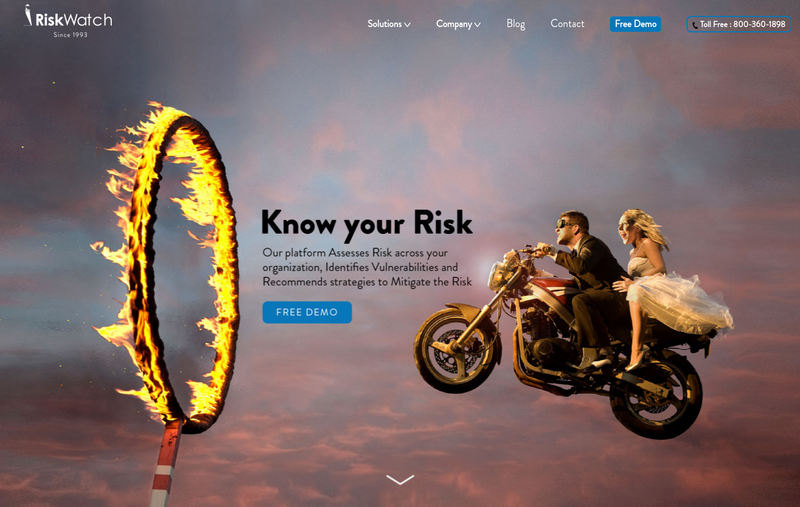 RiskWatch believes that you can’t manage security and compliance risk effectively if you can’t measure it. We strive to be a company that makes the world a better place by making it more secure. We are committed to exceptional customer service and to providing software products and services that are easy to use, affordable and offer exceptional value to our clients. Our unique approach provides advance risk assessment and protection against the dynamic, ever-evolving threat landscape. D'hours uses your location to show the best deals near you. We also notify you when a great discount comes up in your neighbourhood. 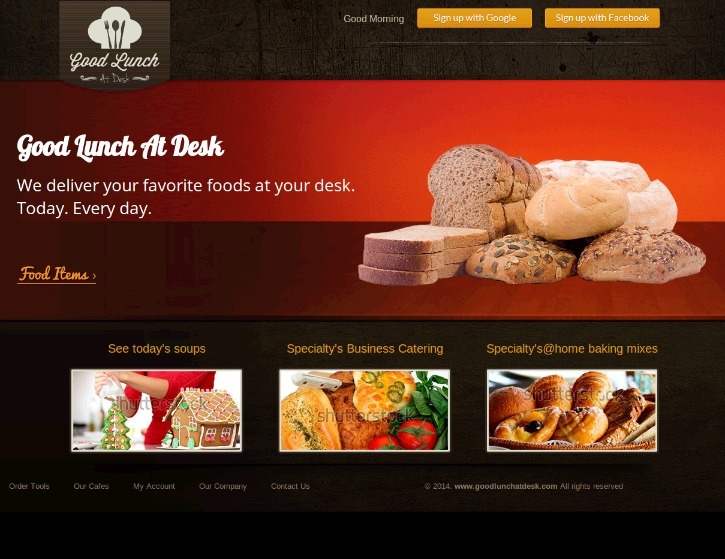 Good Lunch At Desk is web portal which helps in delivering lunch at the office desk for busy corporate employees. 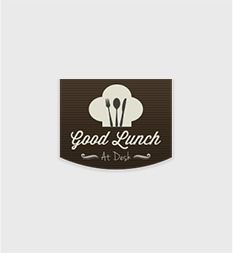 It groups orders from a specific corporate office/location and delivers them by tying up with local restaurants. 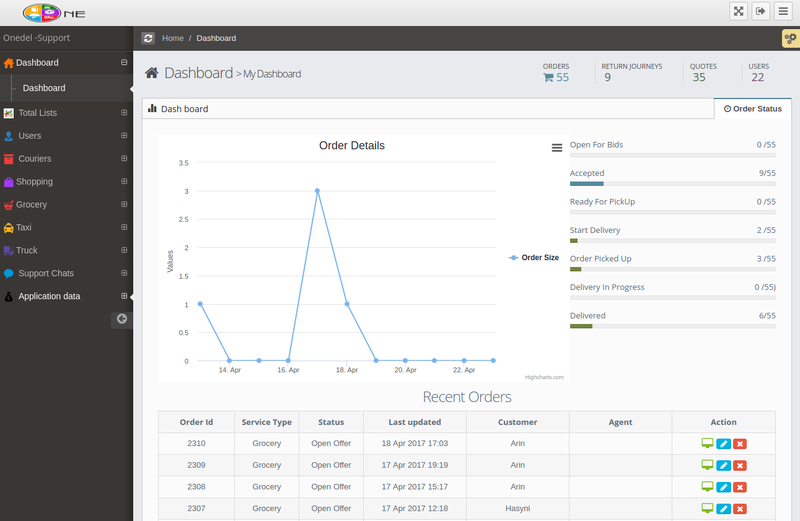 The process of order consolidation, sending the reminders and Paypal payment gateway integration are part of this application. It is currently in testing phase and will be live in California once the tests and background work like tying up with the restaurants and delivery boys is complete. 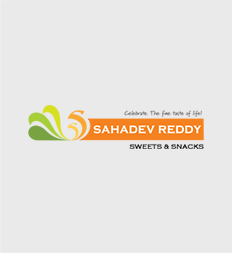 Established in 1996, Sahadev Reddy Sweets has since been a renowned name engaged in offering premium quality sweets and snacks. 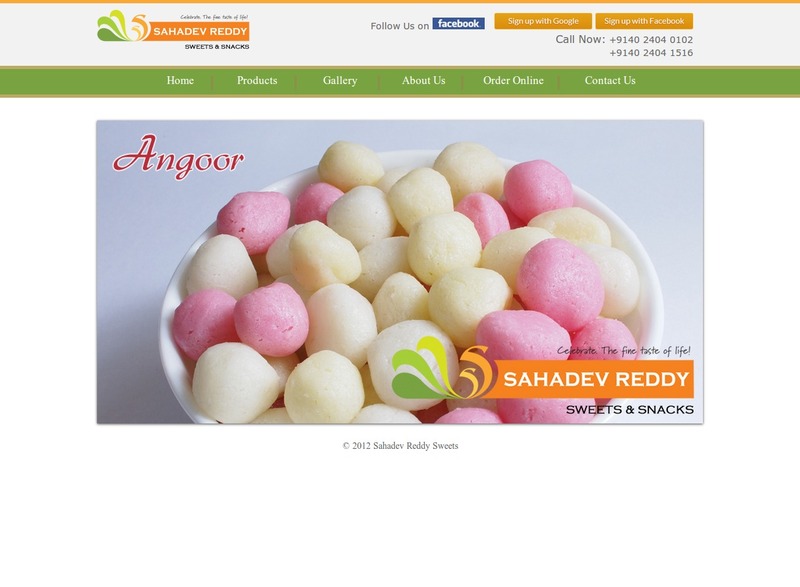 We enabled the online ordering capability for this store. We implemented the order processing and CC Avenue payment gateway integration. The Android App provides a mobile friendly on the go access to this store for taking the orders and for delivering them at their doorstep. 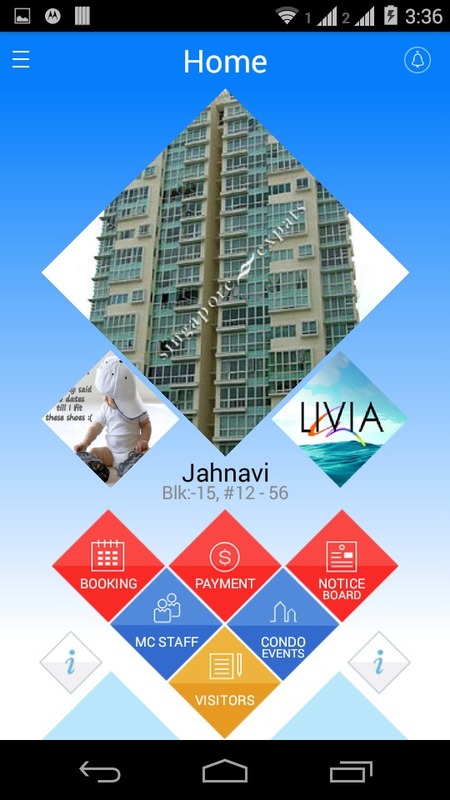 We developed an Android App for Condo Residents for Livia Group, Singapore. 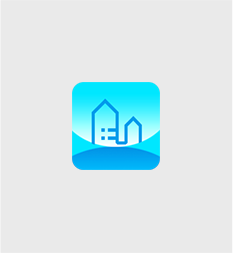 This app provides the information about the condo, staff details, community member details, booking of common facilities, feedback maintenance, visitors maintenance, event info, picture gallery, notifications, notice board, guide and services. This validates the registering residents by integrating with Facebook, Google Plus, Twitter and Microsoft. The iOS app and the backend portal was developed by our partner firm.